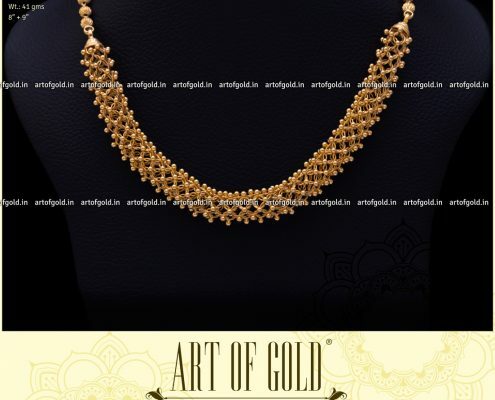 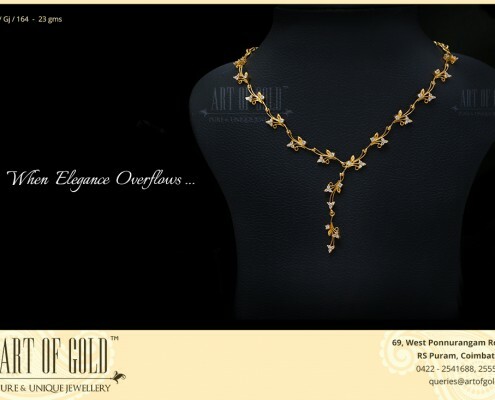 We can very well say almost every piece in our store is a true designer Jewel. 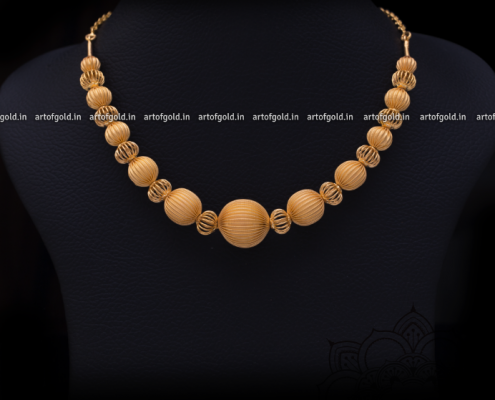 Be it a small stud or a heavy necklace, every jewel has something unique. 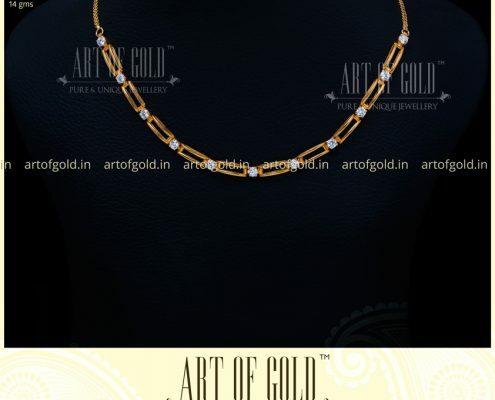 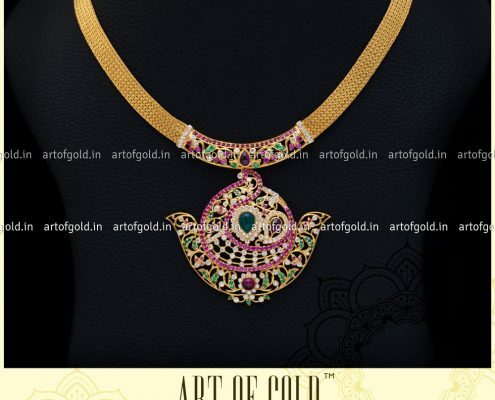 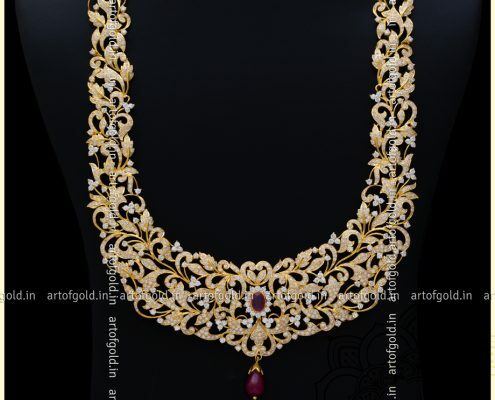 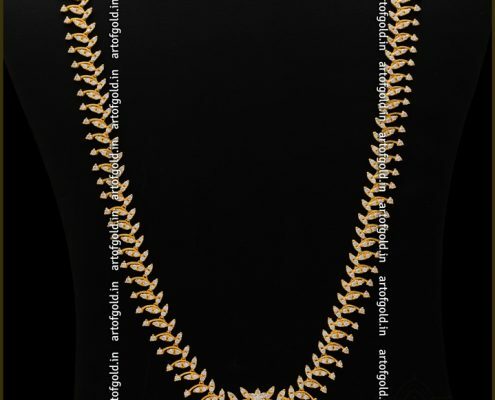 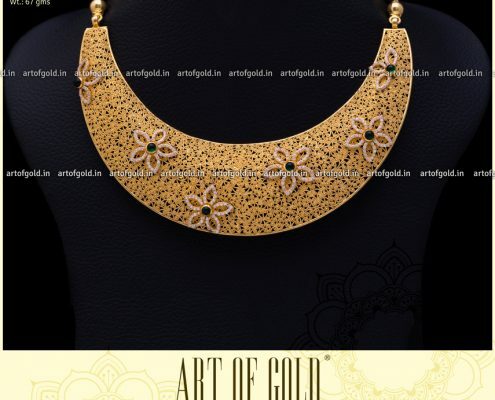 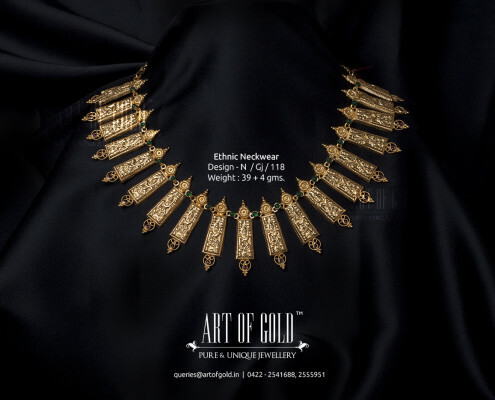 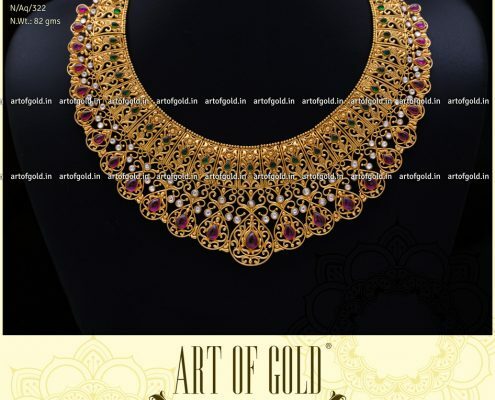 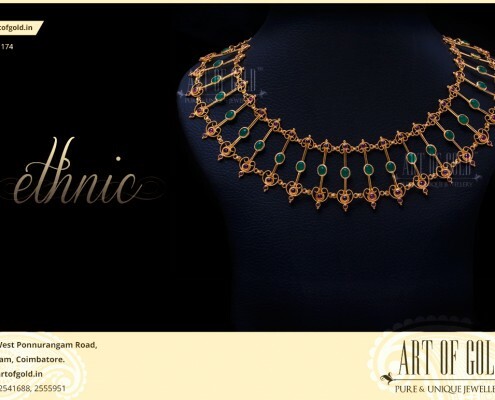 We look for the hottest trends in jewellery design, add to it our unique inimitable flavour and craft it with all care and attention, so that you get an array of masterpieces you will fall in love with the moment you see.